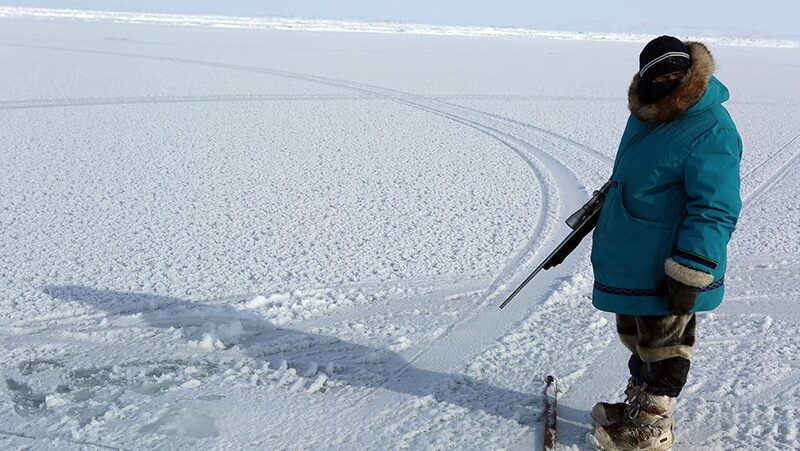 This month, watch the award-winning documentary Angry Inuk for free and discover how a new generation of Inuit are fighting for their way of life. It’s back-to-school time again! Explore 6 films on diversity, Indigenous heritage and sustainable development to help you fuel your ideas and plan your classes. Discover the life and works of acclaimed Inuit artists like Kenojuak Ashevak and Andrew Qappik with this great selection of short films celebrating art from the Arctic. Ensure your students have a good grasp of intercultural studies by using the world’s largest inuit films collection and its study guide. Wanna get to know Norway through the magic of cinema? From skiing to fishing to Norwegian art and design, you'll love this tiny nation's persona. Educators: explore rewarding, and even groundbreaking, careers in earth sciences with your students by watching Science at the Top of the World. Educators: draw inspiration from Indigenous pedagogies such as narrative approach and empathy to explore the concept of identity with your students.